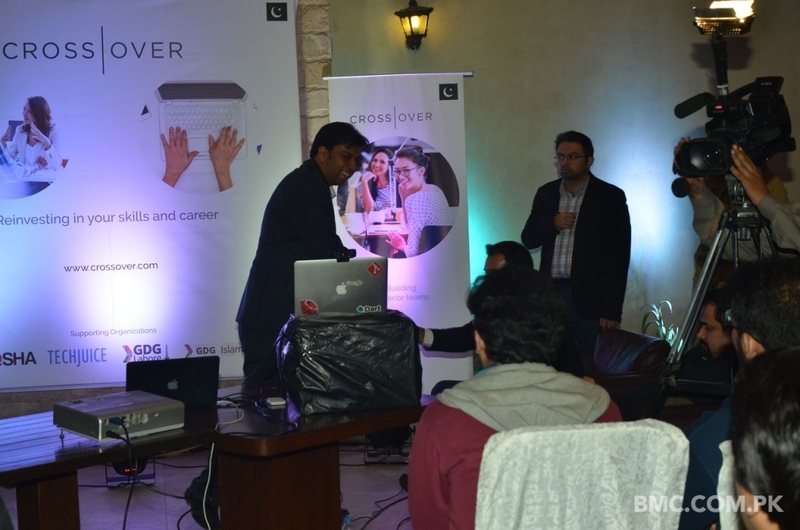 Crossover is an international platform for freelancers to get the best paying offers for doing what they do. 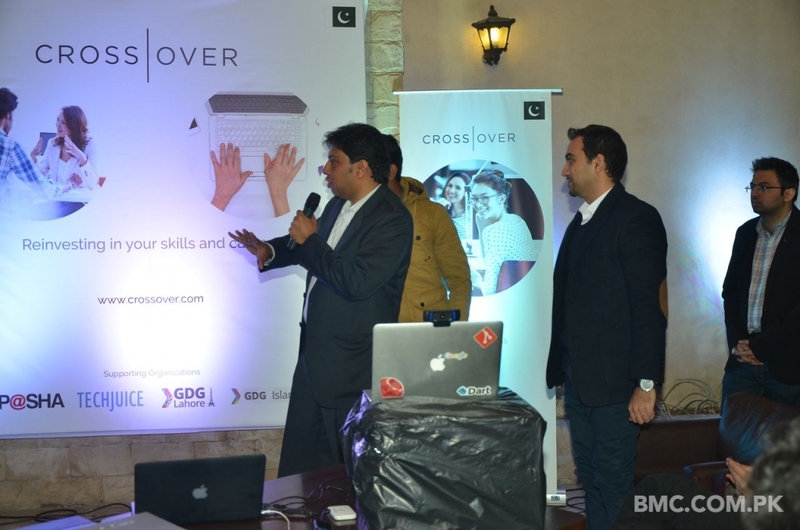 And the good news is, it is now coming to Pakistan. 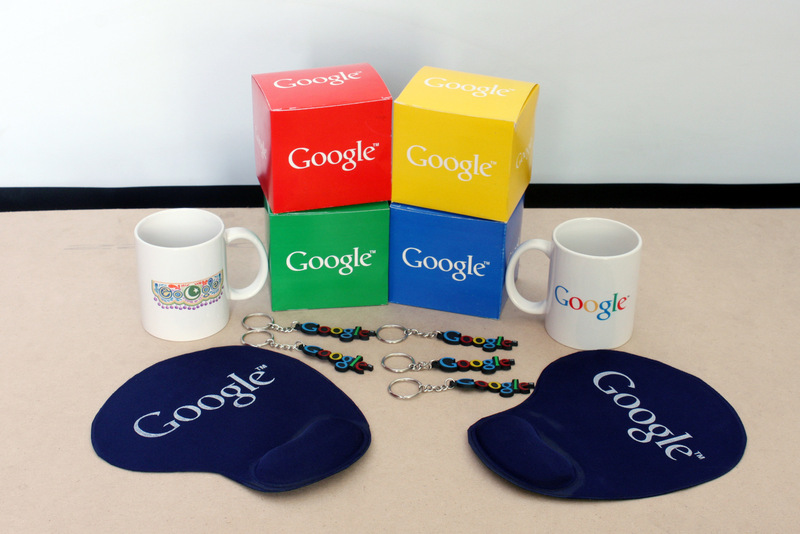 Yes you heard us! 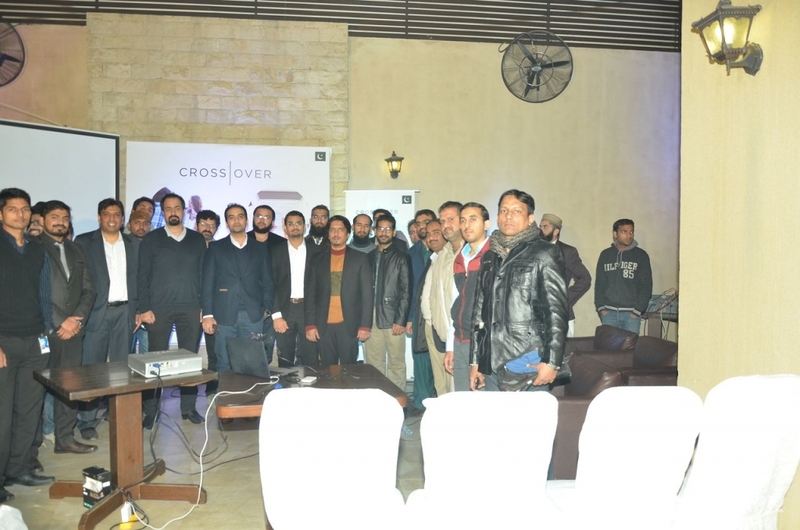 Unlike freelancing where freelancers get paid on an hourly basis, Crossover is a full time job and chooses its candidates after conducting a thorough procedure online and only choosing the best suited individual for a certain job. 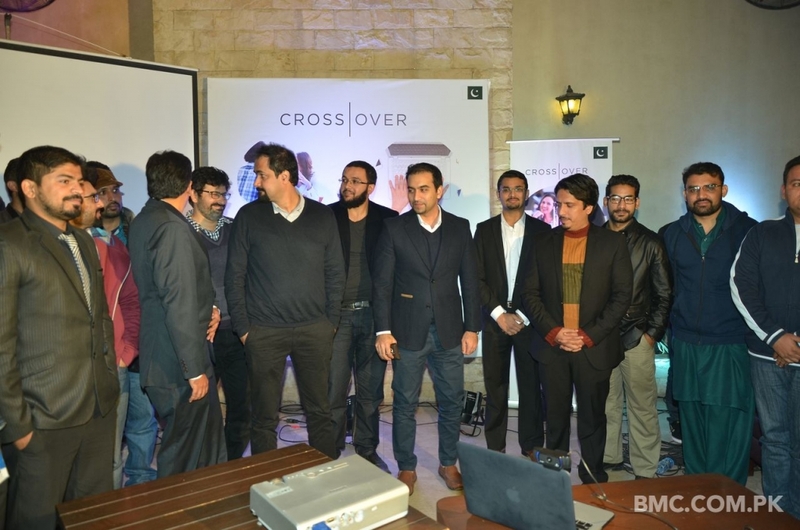 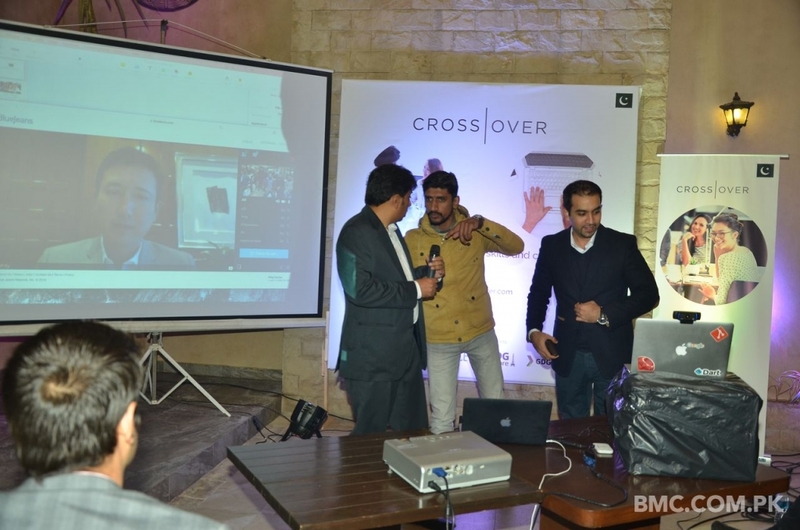 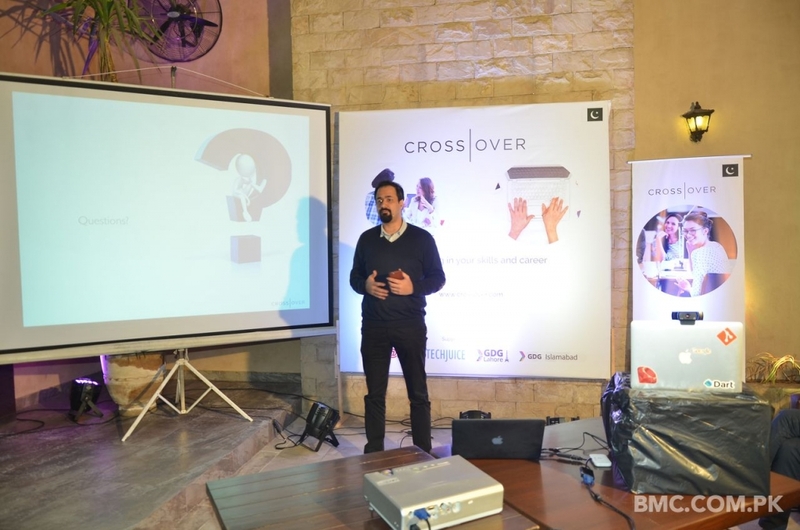 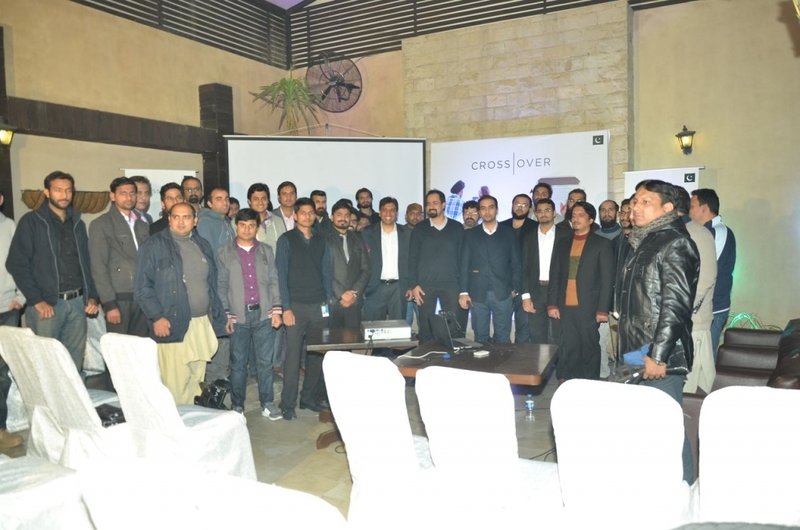 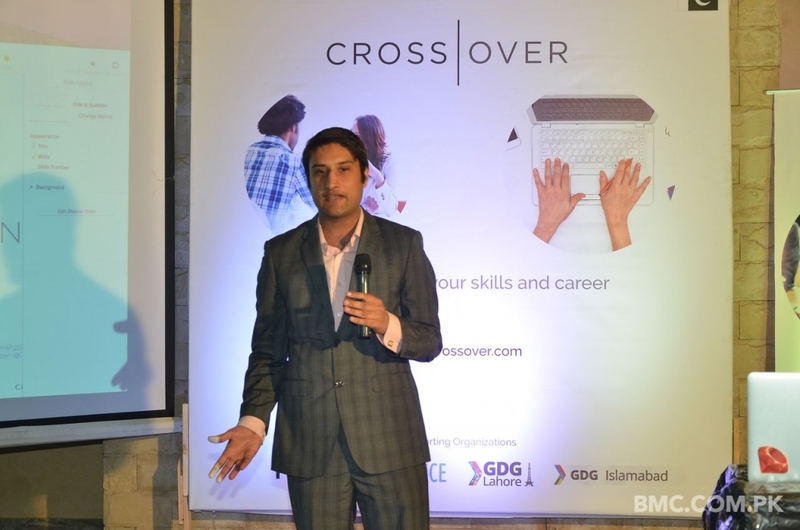 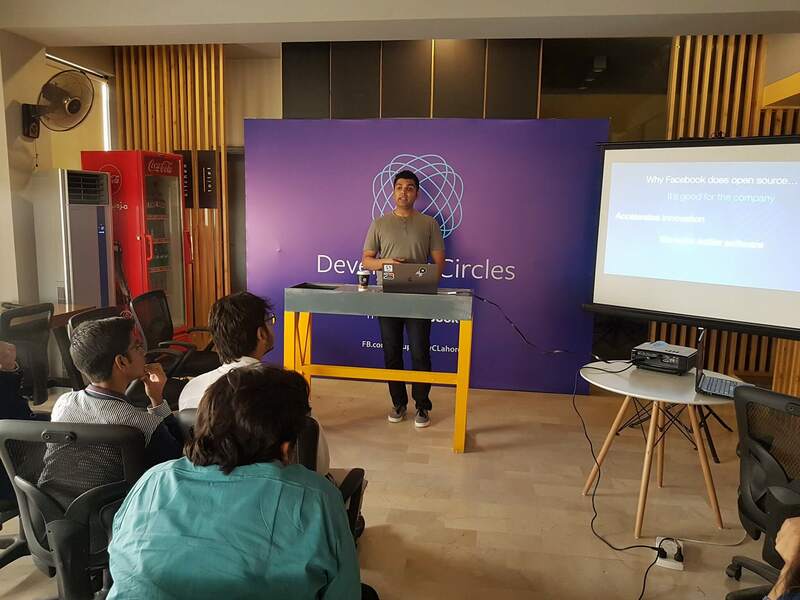 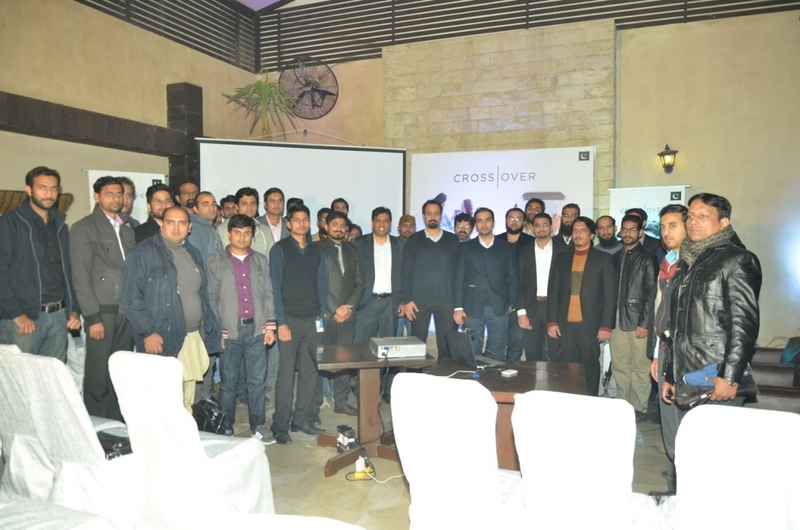 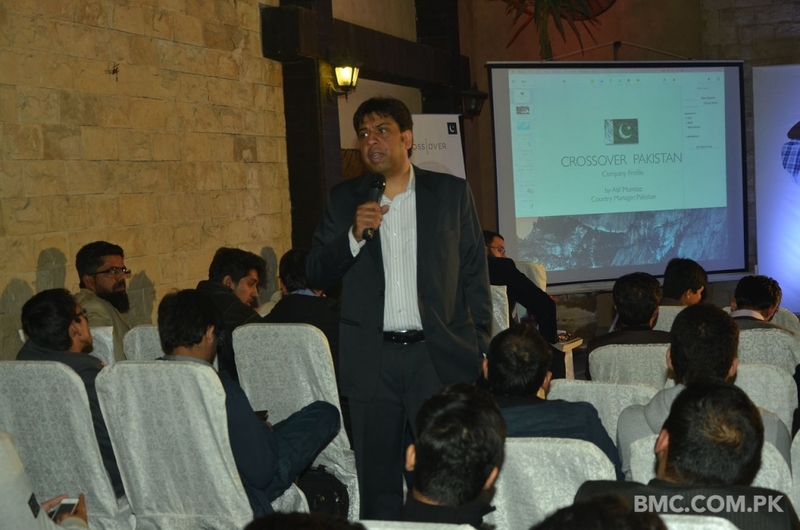 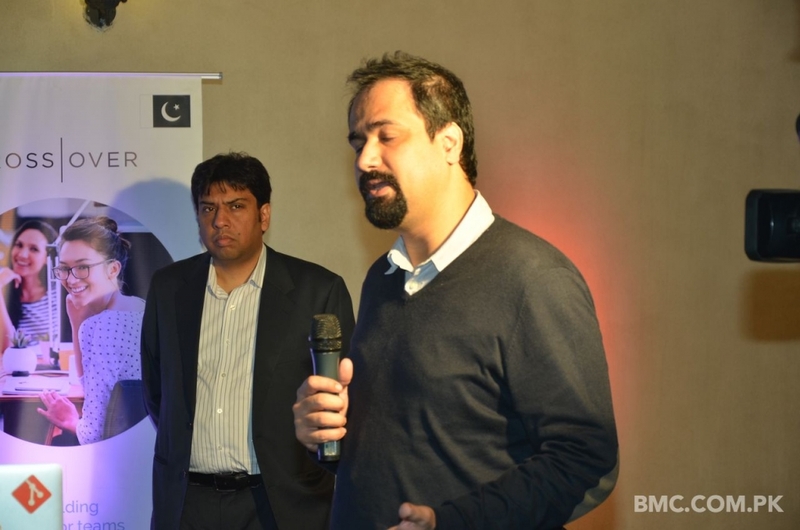 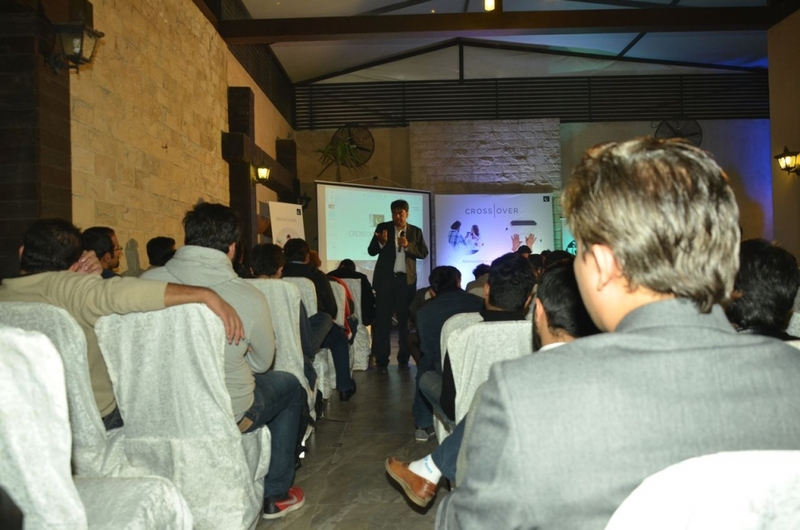 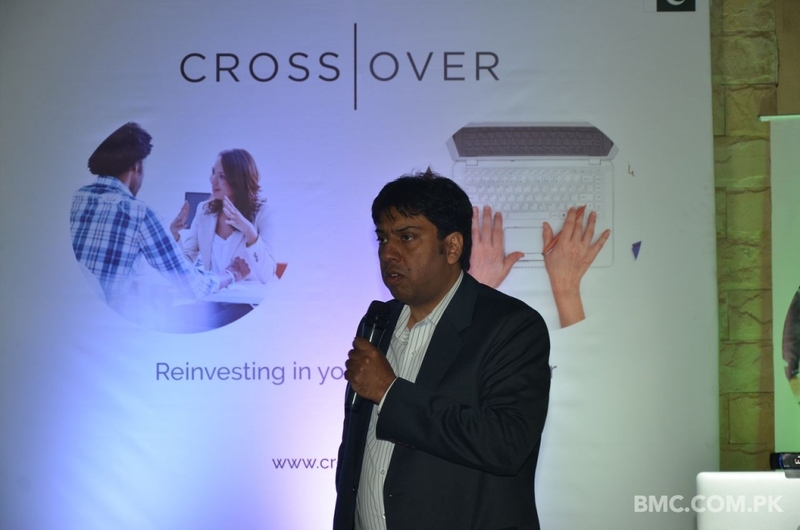 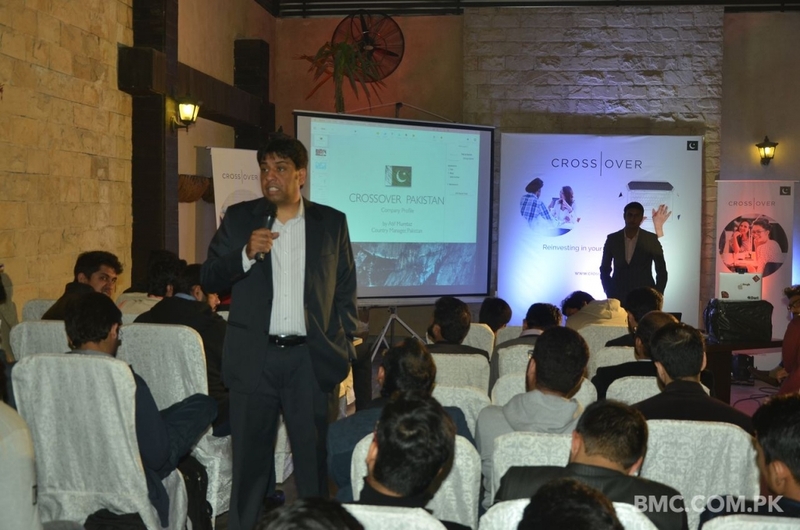 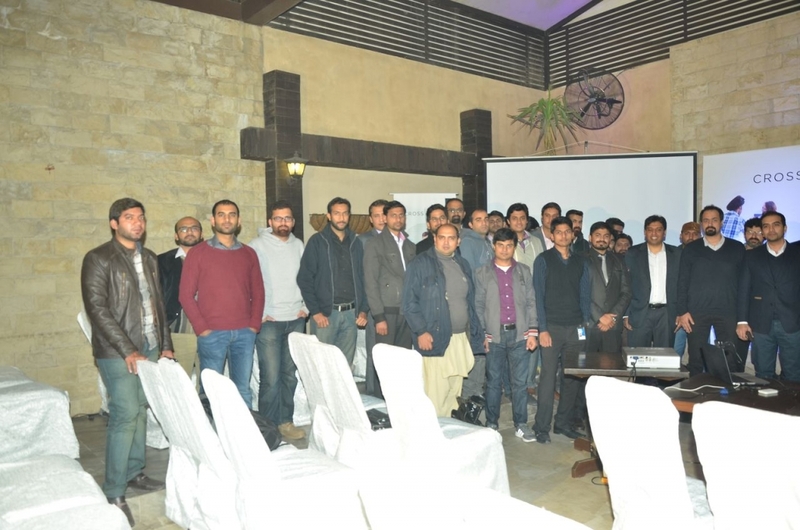 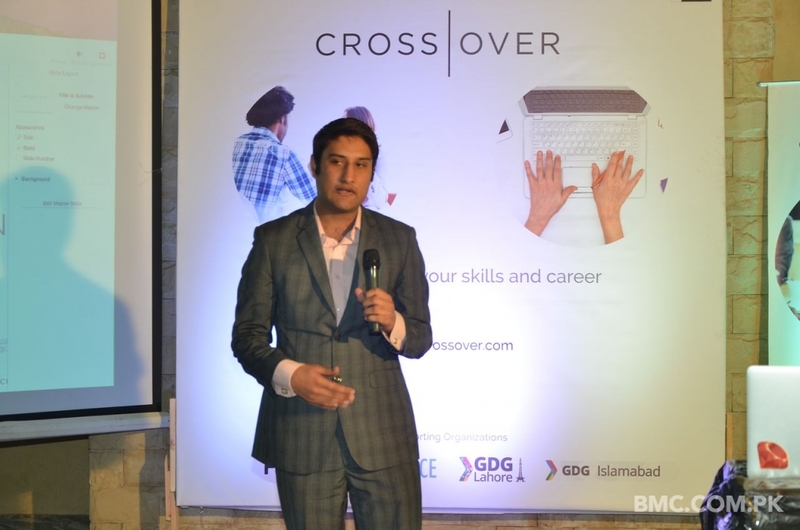 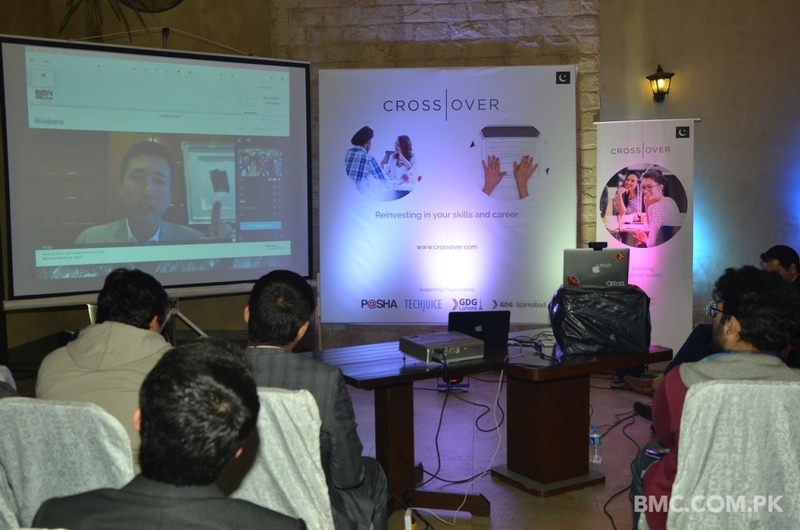 The launch ceremony took place on the 17th of December, 2015 in Lahore, Pakistan where the country manager for Crossover Pakistan, Mr Atif Mumtaz highlighted the mission statement of Crossover, how it works and how it has so far changed the conventional approach of freelancing. 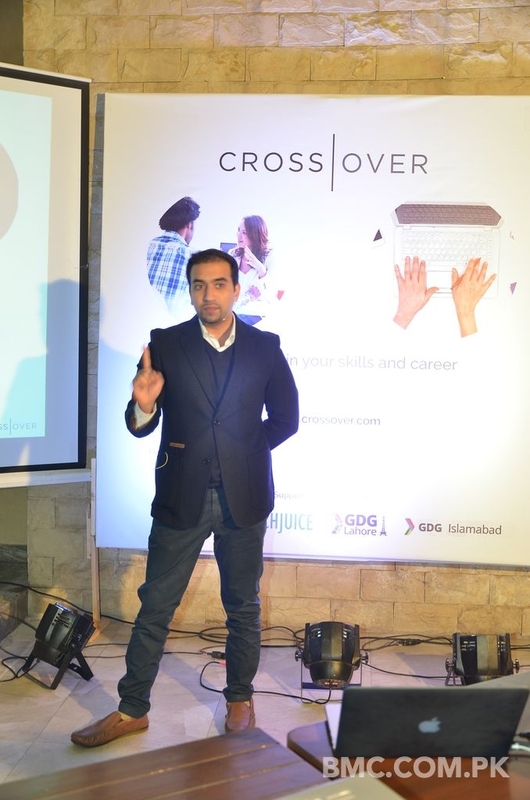 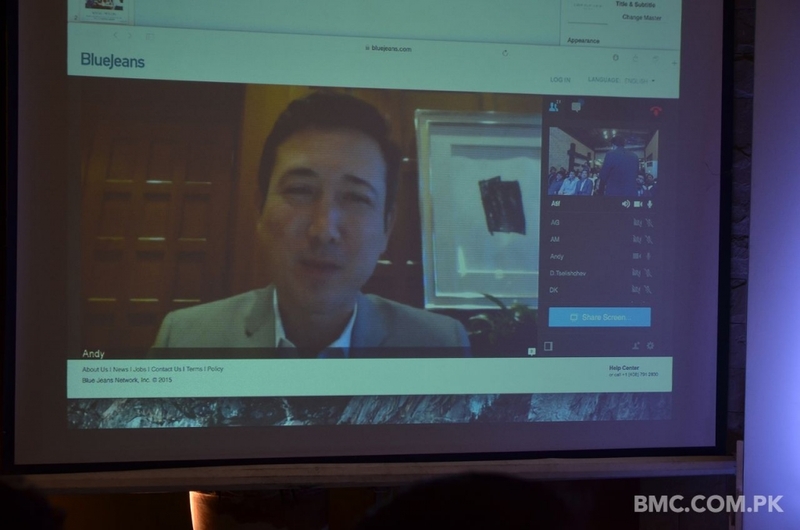 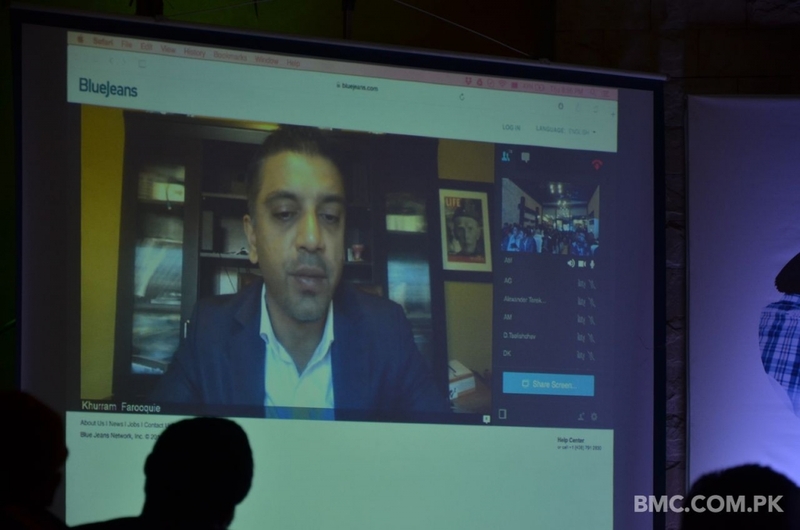 He also mentioned that now it is going to operate and establish itself in Pakistan as well, how freelancers can earn good money for their skills unlike the traditional freelancing schemes. 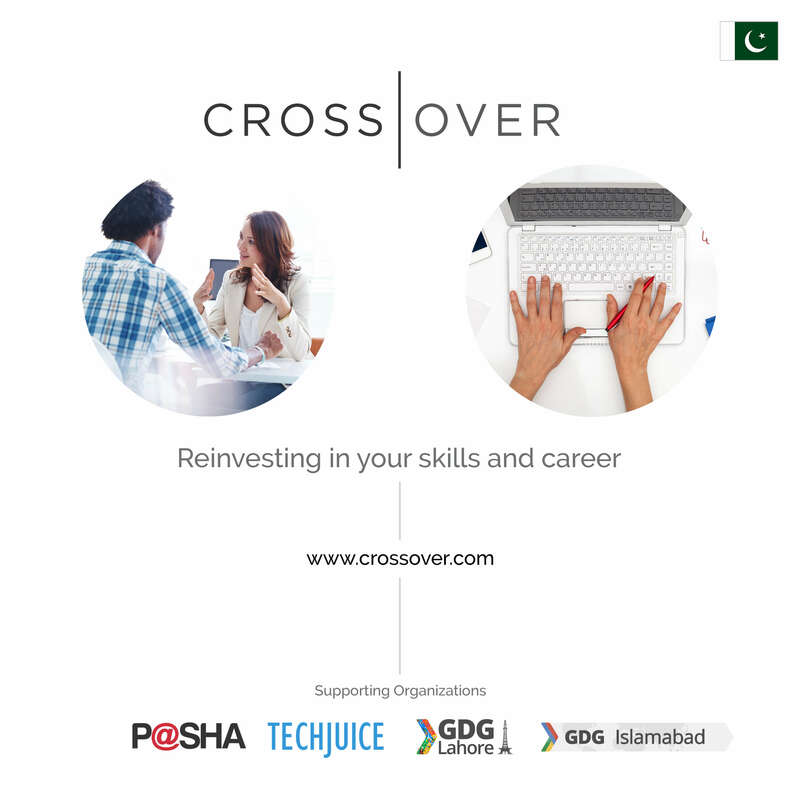 Crossover works in collaboration with companies and organizations looking for new hires. 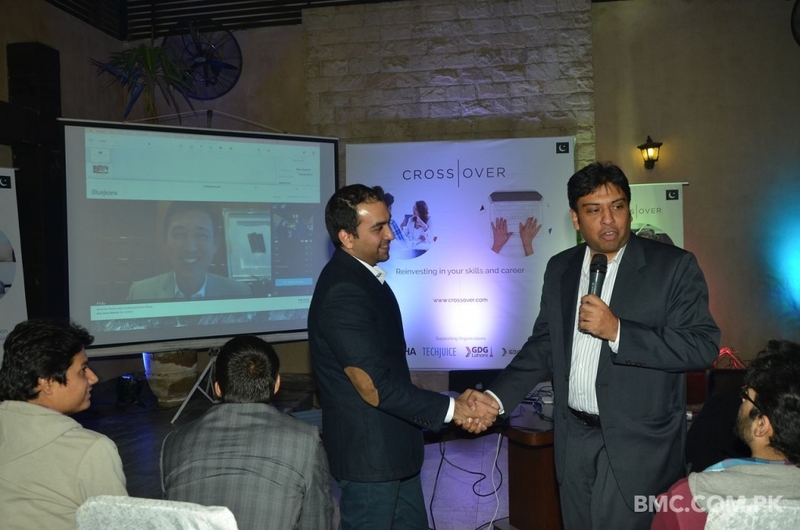 Crossover takes care of all the hiring process and provides the best suited candidate for the job. 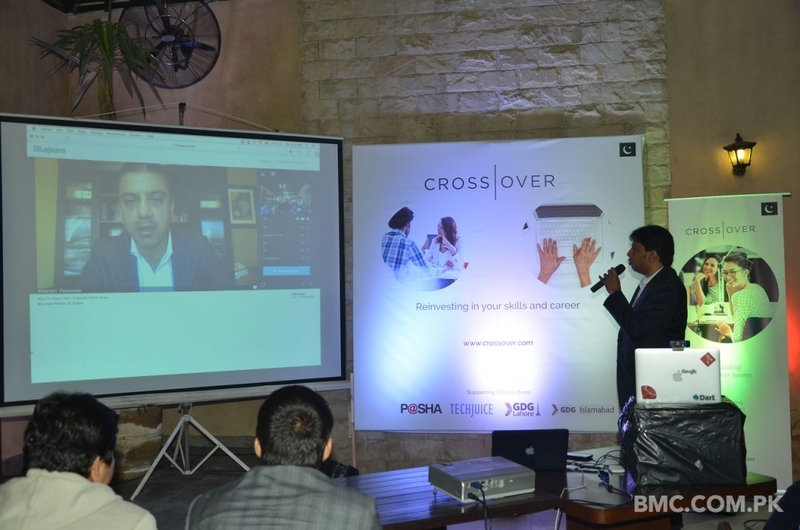 This also provides the candidate with their best shot where they can work from the comfort of their home. 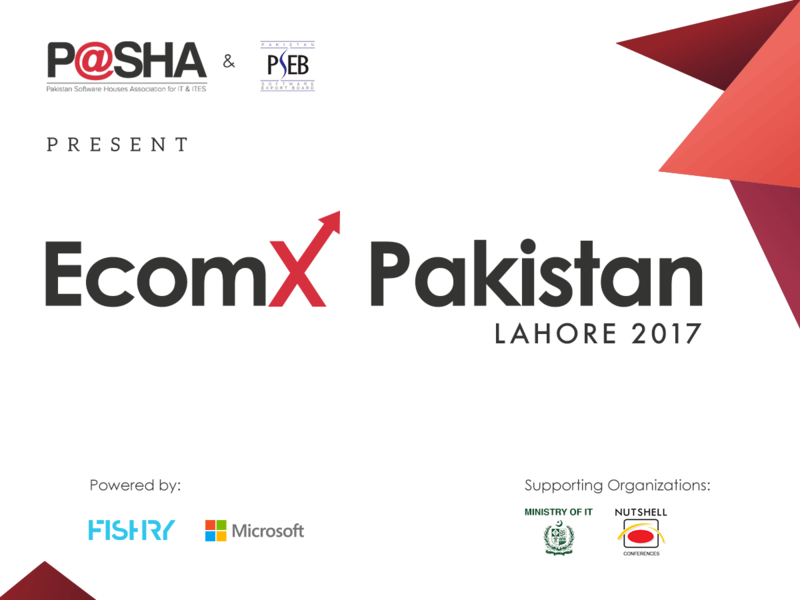 Just like Google Hackfair and P@SHA ITC awards, this event also was organized and managed by BMC (Business & Management Consultants). 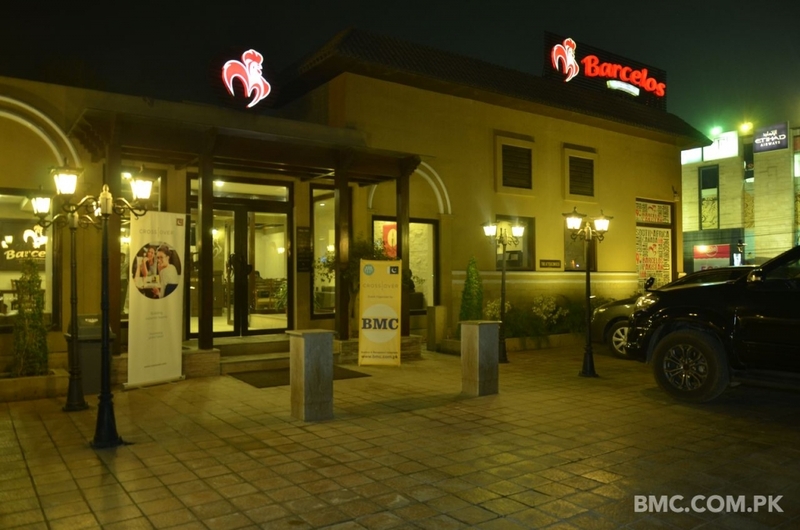 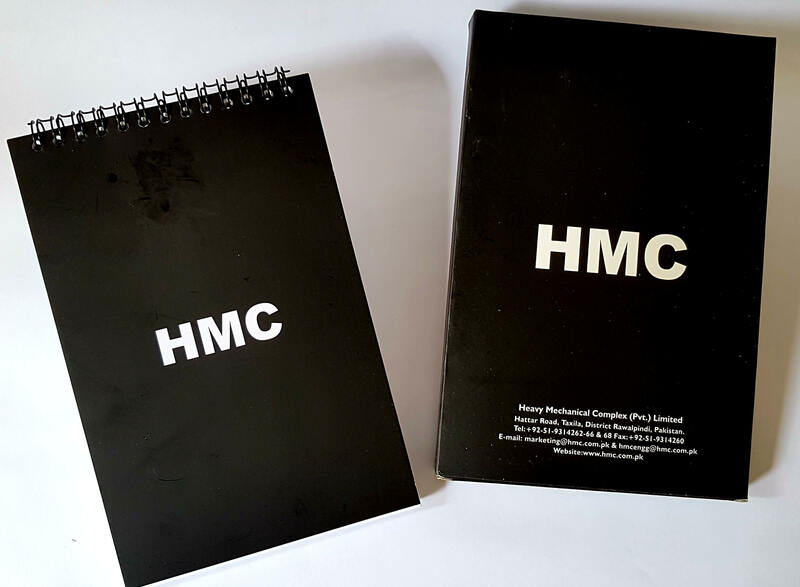 BMC always manages to provide the best event organization experience. 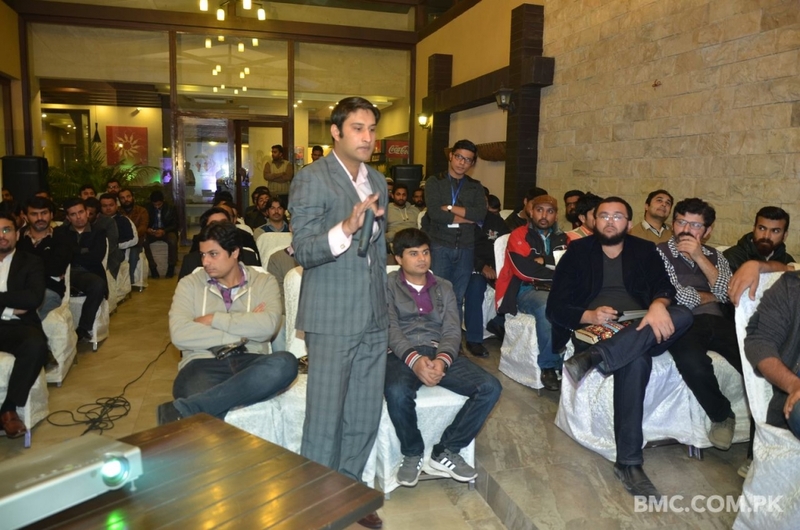 Likewise this event managed to attract quite an audience. 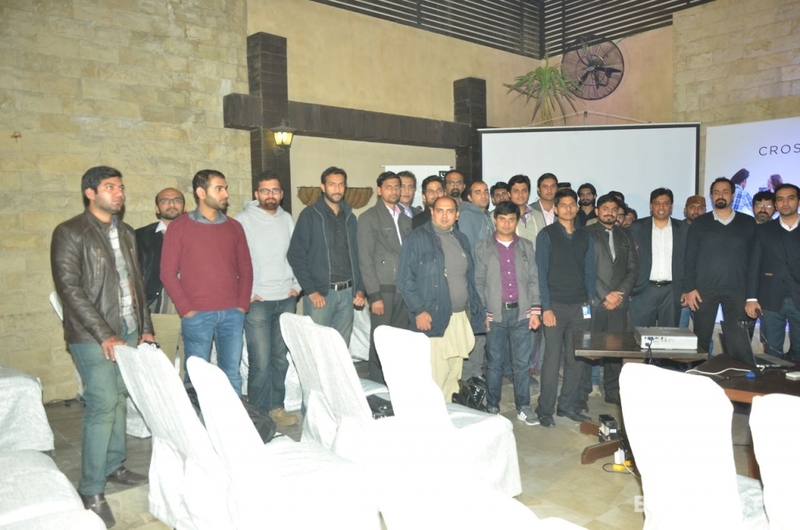 The ambience was great, the management was flawless, the event went on very smoothly and everyone seemed content. 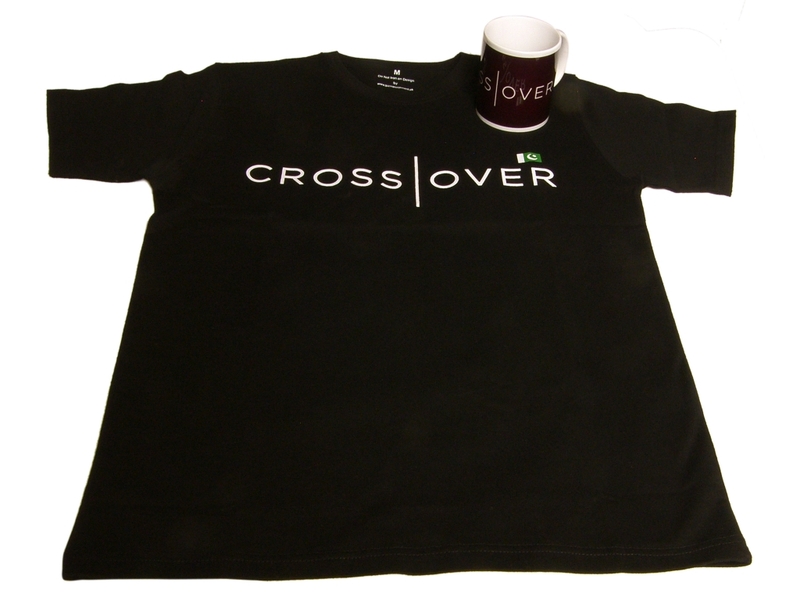 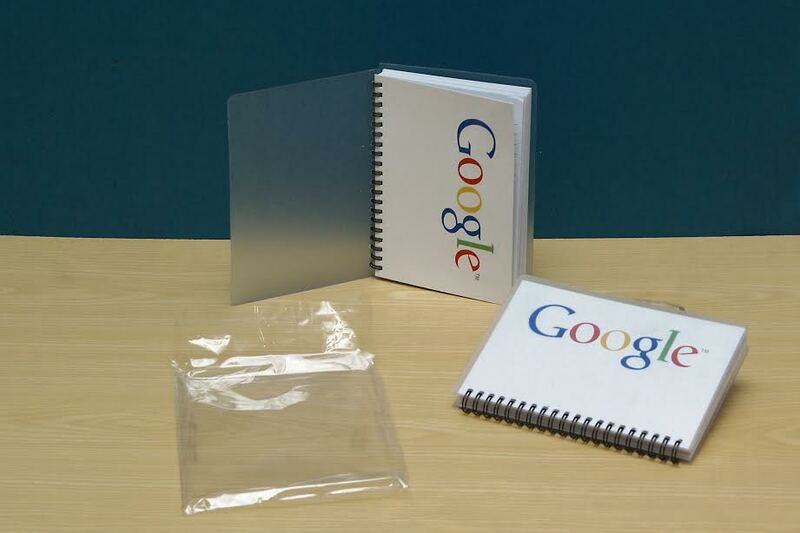 Here’s a sneak peak of this launch for you to take a look at. 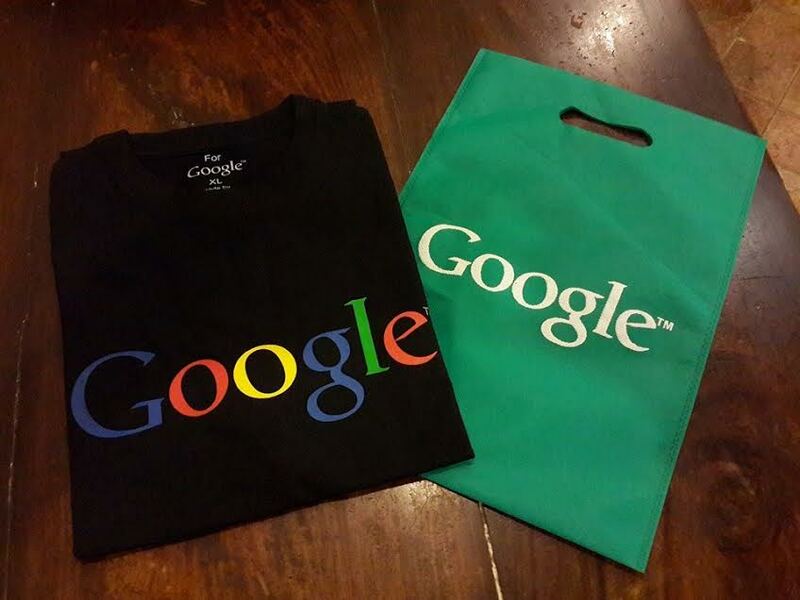 Cheers.